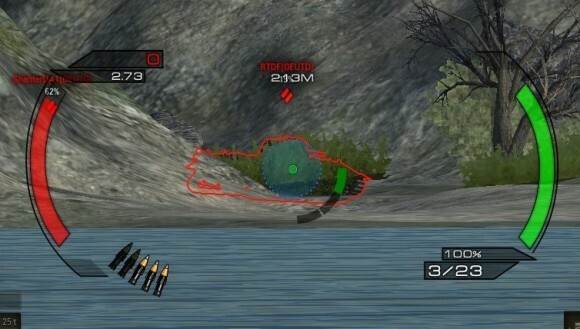 Sight Taipan for World of Tanks 1.4.0 – it just works of art, which combined functionality, beauty and minimalism. 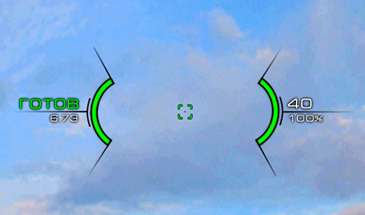 Folders “gui” and “scripts” from the archive copy and paste on this path: WOT / res_mods /1.4.0/, confirming a replacement. can confirm that, installed on a clean client. The screenshots are from TAIPAN 2, but the mod is Taipan 1, and works.